Participate in National Bike Month in May! 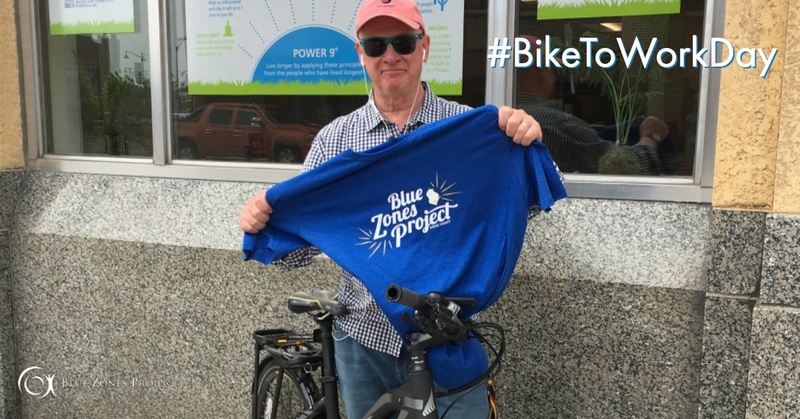 It's Time to Register for National Bike Month in May 2019! 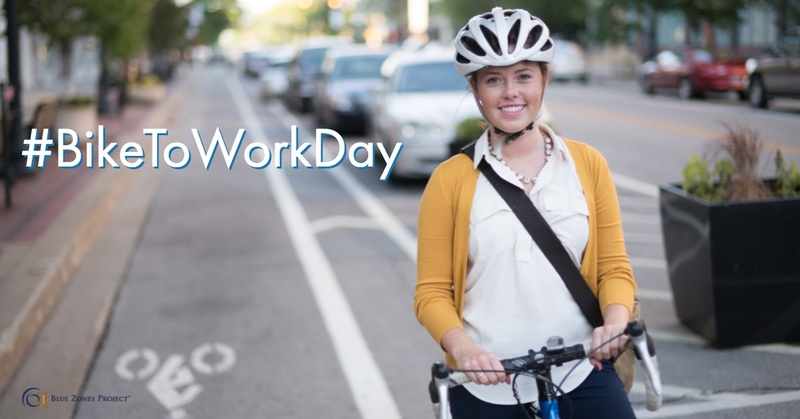 Join the movement and encourage your company, friends and family to bike, walk, or run all month long! Blue Zones Project® encourages people to find ways to move naturally each day, like biking. Join others in our community for National Bike Month and set well-being in motion! Questions? Please feel free to contact us by email or visit us at our downtown office at 566 SE Jackson St.